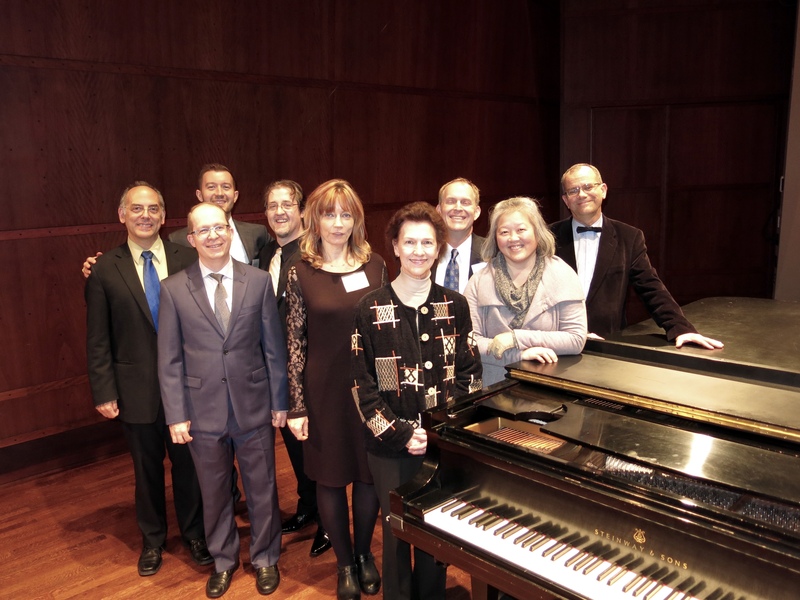 Come to the many events the SIPF has to offer, from its bi-annual Seattle International Piano Festival & Competition (the 8th edition taking place October, 2019), to its many NW Festival events for local pianists and violinists, to its KB Piano Series. SIPF invites you to a delightful yet tempestuous fundraising concert at RESONANCE at SOMA, presenting the piano duo Ivona Kaminska and Christopher Bowlby, featuring Stravinsky’s “Rite of Spring” Ravel’s “Mother Goose” suite and more. Taking place all day Sunday, May 12, the SIPF presents the 5th Virtuoso Festival for local and regional pianists, violinists, and chamber musicians featuring works of the Romantic Era. This competitive event was created to provide performing opportunities for those who wish to share their love of Romantic repertoire and to provide performers with constructive feedback from performing and teaching masters. Similarly to the Bach and Classical Festivals, in 2019 the SIPF debut semi-competitive program for participants age 7 and under will be offered. 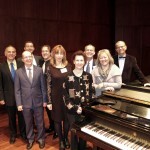 Details of the 8th Seattle International Piano Competition have been announced. Those participants and aspiring artists from previous editions should note very few changes from the 2017 competition. Ambitious and talented pianists of all ages are encouraged to apply. 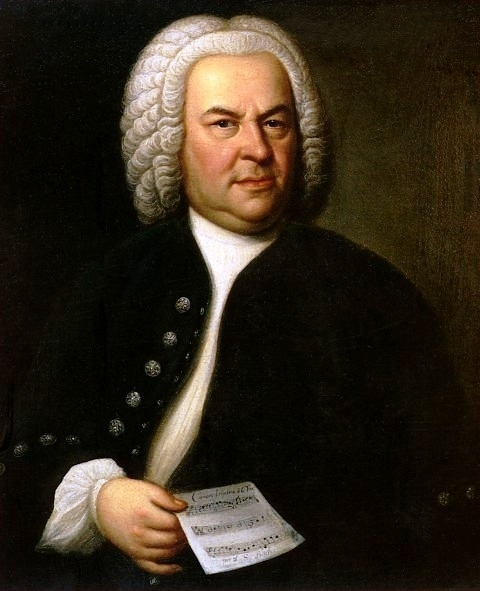 Details of the 2019 Bach Festival have not yet been released. 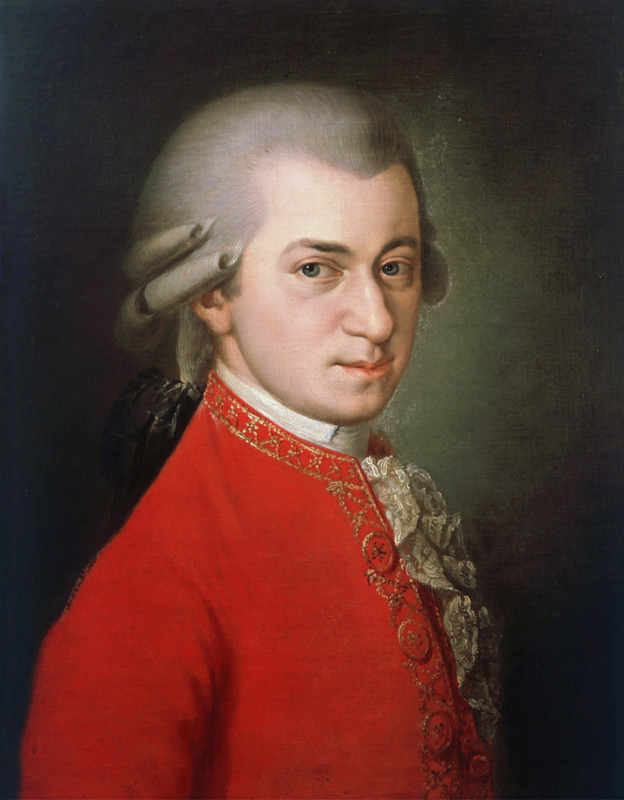 Details of the 2020 Classical Viennese Festival have not yet been released.